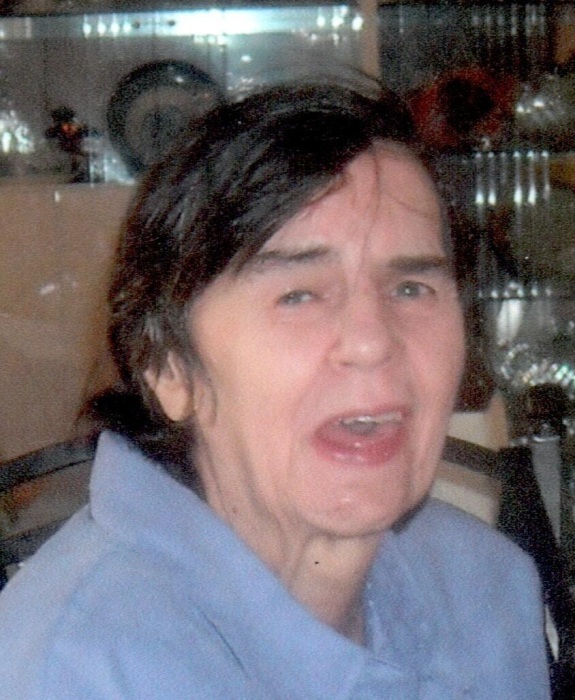 Rachel Janis Lambert, 73, of Baltimore, formerly of Taneytown, MD, died peacefully on Sunday, October 28, 2018 at Northwest Hospital in Randallstown. Born July 27, 1945 in Middletown, MD, she was the daughter of the late Raymond Samuel and Mary Catherine (Zeigler) Lambert. Rachel worked at Cambridge Rubber Company in Taneytown during her younger years. 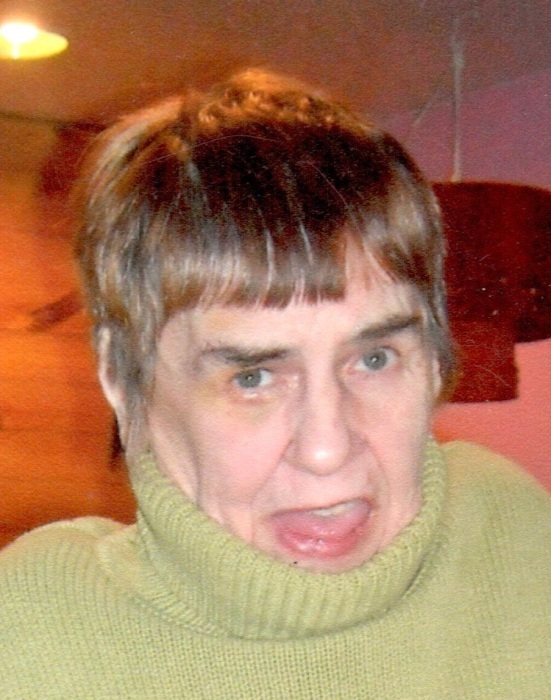 Though developmentally disabled, she enjoyed spending time with her family, caregivers and friends. Surviving are sister, Grace Eyler of Taneytown; niece, Kimberly Zinkand of Union Bridge; long-time caregivers, Rita Hamlet and Tia Johnson of Baltimore, who were like family to Rachel; and a host of additional nieces and nephews. A private graveside service will be held at Pleasant View Church of the Brethren Cemetery near Burkittsville, MD. Arrangements have been entrusted to MYERS-DURBORAW FUNERAL HOME in Taneytown.